A Chinese bitcoin investor sued OKCoin, a local cryptocurrency exchange for not letting him get Bitcoin Cash post-Bitcoin Fork, according to the local news agency, Weekly Cool. This should be the first legal action in China in which bitcoin’s last year’s fork was involved. Investors, under the pseudonym Feng Bin sued OKCoin, accusing the exchange for barring him from receiving 38,748 BCH, which was due he had to get along the hard fork in August 2017. 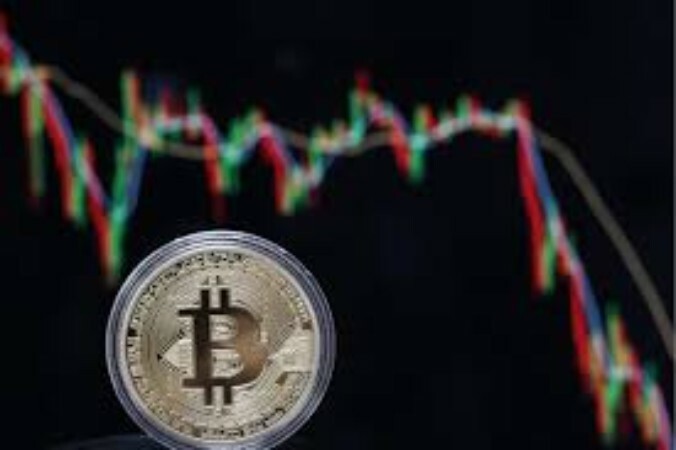 Feng Bin process said that he tried to sell Bitcoin Cash when the digital currency reached a record level to $4,000 in December 2017. However, when an investor attempted to pull out the BCH post the fork, he reported that the button to extract was no longer present on the platform. Investor, in response to the same, stated that the platform never made an official announcement of the deadline for submitting an application for Bitcoin Cash. OKCoin, allegedly questioned Feng Bin’s claim, referring to the discrepancy between his allegations and the report of his accounts. And if this projection is practically believed than it might have a historic impact on the global cryptocurrency market.